Ok Folks stick your guesses here. The quiz is to guess on what day this winter Rephlexs location has the first lying snow at mid-day. 1: The snow must be snow that has fallen and not simply a hoar frost. 3: One day per person so get your guesses in early! 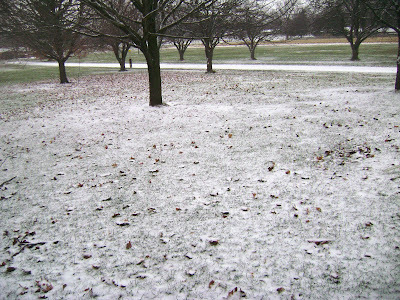 4: The snow level must equate to this amount (in the foreground) or more. 5: Prize to be announced. 8: Any member can enter, entry is free! Chosen Dates Below. (please any mod or admin update as required). Last edited by rephlex on Fri Oct 09, 2015 12:22 pm, edited 1 time in total.